Note: Photos in Kindle may show less than full size. You should be able to press and hold an image to receive an option to make it full size. 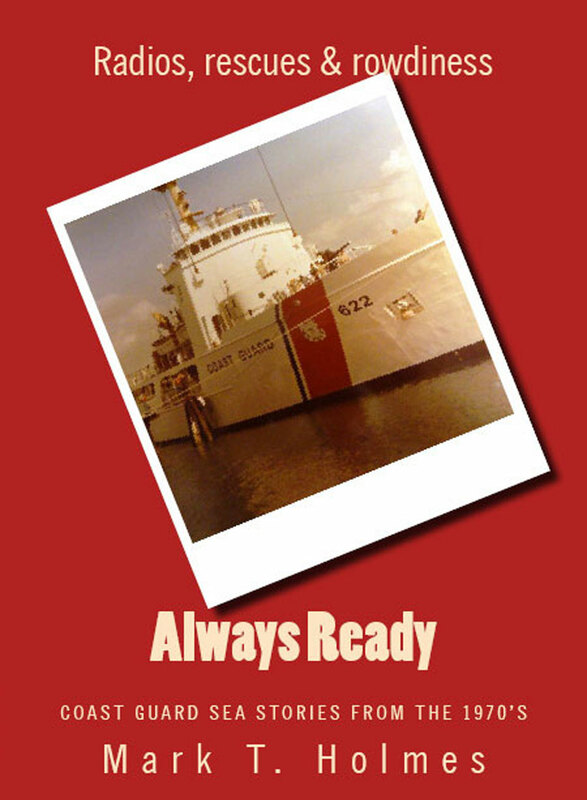 Copyright © 2019 Always Ready - The Book.